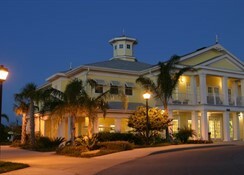 Soak up the Florida sun by staying in Caribbean style villas at the Bahama Bay Resort & Spa. With easy access to the major attractions in Orlando such as SeaWorld, Disney’s Animal Kingdom, Universal Studios and the Old Town theme park, you will be well placed to explore everything Orlando has to offer. The Bahama Bay Resort & Spa has on-site restaurant and bars, 4 heated pools, spa and fitness centre so you can relax or be as active as you want during your stay. The resort also offer 4 modern accommodation types that can sleep up to 8 people and is great for couples and families with children alike. 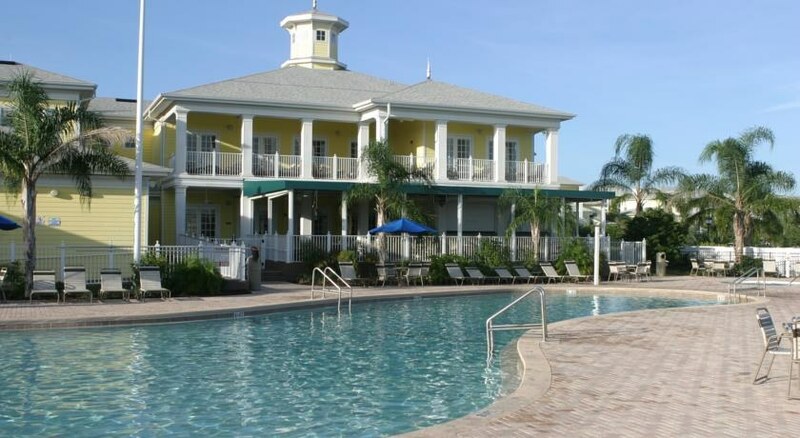 The Bahama Bay Resort & Spa is just 22 miles from the Orlando International Airport and it provides great access to the major attractions in the area. This includes SeaWorld (17 miles), Universal Studios (20 miles) and Old Town (11 miles). Guests can avail of the shuttle service to the major attractions which incurs a small surcharge and the nearest golf course (The Legends Golf Course) is just 3 miles from the property. 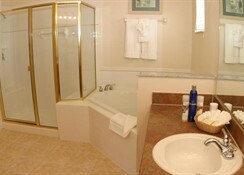 There are a total of 497 villas available with 4 accommodation types available at the Bahama Bay Resort & Spa. The Superior 2-bedroom villa and Deluxe 2-bedroom villa can sleep up to 6 people and come with a balcony, separate living area and a modern design with fully equipped kitchen. For bigger groups, the Deluxe and Superior 3-bedroom villas come with all the modern amenities of the 2 bedroom villas but can sleep up to 8 people. 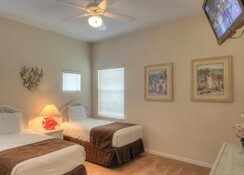 All villas have free WiFi access. 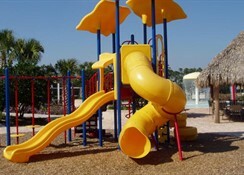 There are 2 dining facilities on-site at the Bahama Bay Resort & Spa. Mambo’s provides casual dining by the poolside for a quick bite to eat whereas Tradewinds provides a more formal experience with great views over Lake Davenport and is open for breakfast, lunch and dinner. 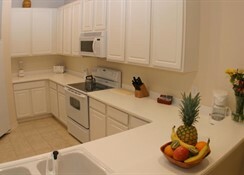 There are numerous restaurants and eateries around the area including an Applebee’s just over a mile away while the villas come with a fully equipped kitchen so you can prepare your own meals. 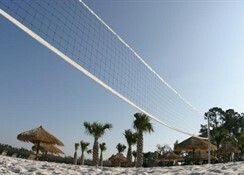 With its great location nearby to the major attractions that Orlando has to offer there is also plenty to do at the resort itself. It features a spa where you can indulge in a range of wellness packages or keep up your fitness with its gym and fitness centre. There is an outdoor pool, facilities for sun bathing and the nearest golf course is only 3 miles away if you want to get in 18 holes under the Florida sun.